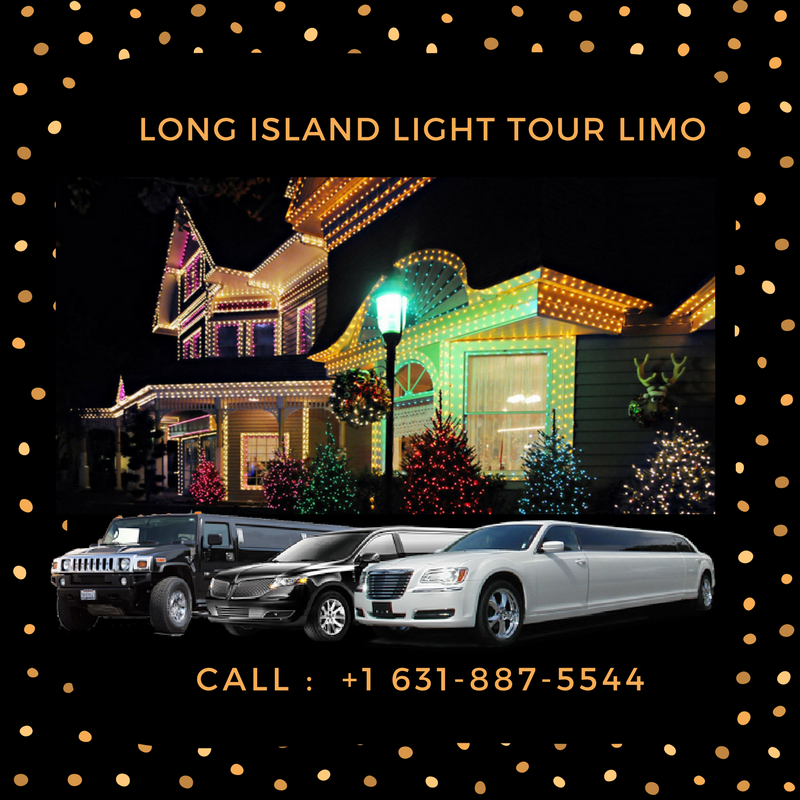 Long Island Limo Rental offers Limo Light Tour transportation service for holiday lights tours in Long Island! Our luxury vehicles can accommodate groups of all sizes, whether you’re heading out for date night or bringing along the whole family. It’s never been easier – or more fun! – to enjoy all that Long Island has to offer this holiday season. It’s the season of holiday festivities in Long Island and no holiday would be complete without a holiday limo lights tour! 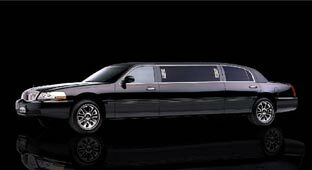 You can select from any one of our limousines, luxury sedan, party buses and treat your loved ones or family to a night of traditional Christmas Limo Light tour and they will never forget. A Long Island holiday lights tour includes 3 hours of chauffeur driven sight seeing around various towns, guaranteed to see some of the most festively decorated homes within Nassau and Suffolk County while listening to your favorite holiday songs inside the vehicle, to add to the festive spirit, our packages can be customized to include a dinner and/or drink stop along the way. 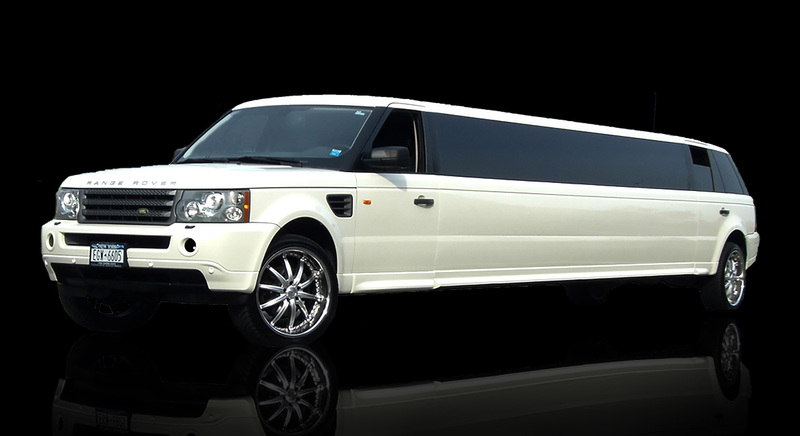 With a complete range of vehicle options, we can accommodate parties in our 2 passenger sedans all the way to our stretch limos, and party buses. Our service offers pick ups from your home, office or any other location. Holiday light tours are available every night from December 1st thru December 30th. 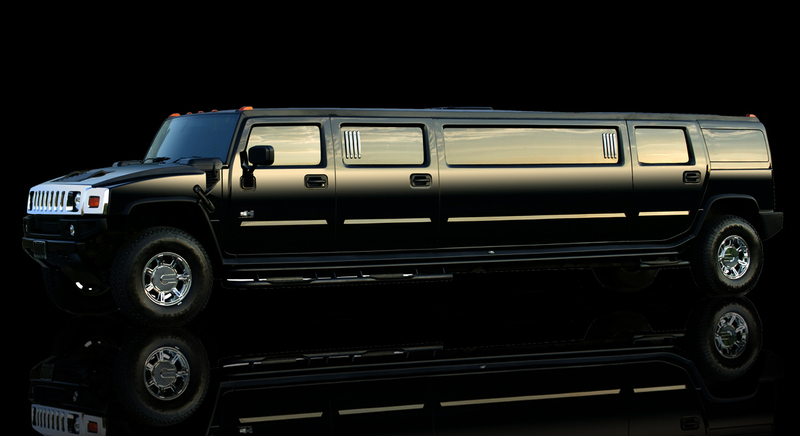 No matter the size of your party, our limousines, sedans and buses are stocked with bottled water, ice and cups. Guests may be food and any other beverages.